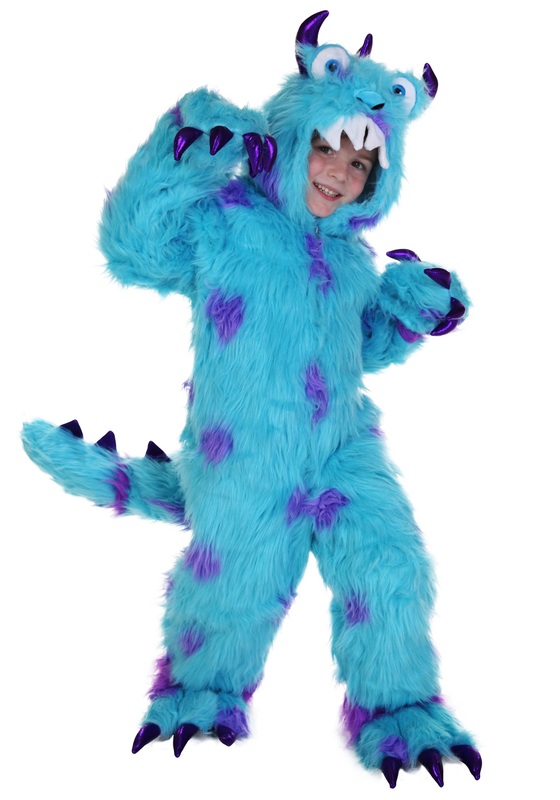 Let your child become the friendly monster in the closet with this Sullivan the Monster Costume. 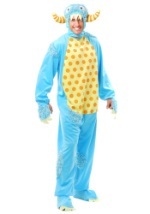 This costume includes a furry blue polyester jumpsuit that has purple spots. On the front of the jumpsuit there is a zipper that goes from the neck to the waist that when open will allow your child to get into the costume easily. The sleeves of the jumpsuit have mittens attached at the wrist and there is an opening at the wrist as well for hands to slip though. On each one of the mittens there are soft sparkly purple claws. 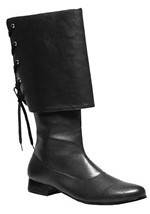 At the ankles of the jumpsuit there are stuffed feet that come out which have soft sparkly purple claws like the mittens. On the back of the costume there is a stuffed tail which has soft sparkly purple spikes that go all the up the back. 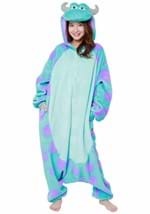 The hood of the jumpsuit has soft sparkly purple horns and stuffed eyes that come out of the top. The hood of the costume also has white teeth that come out of the top. 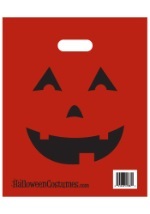 Your child will all set to make people laugh in this fun monster costume!